Looking for an extra storage case? 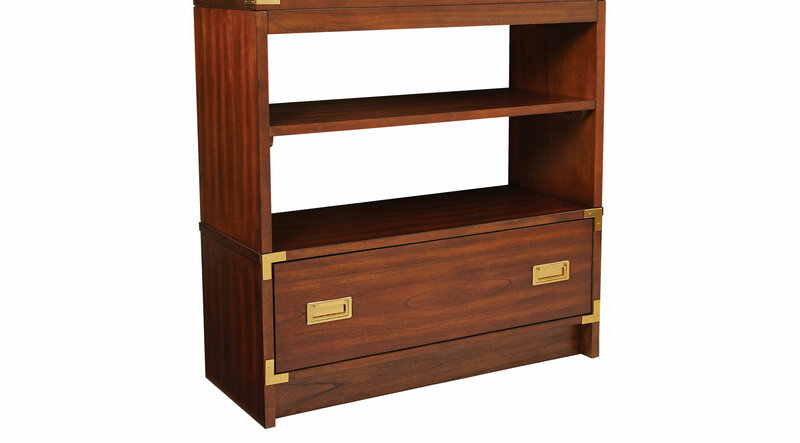 The Wynkoop 36" bookcase from will make a fabulous addition in your home. With an easy pullout drawer and two spacious shelves, storing books and other belongings is a breeze. With a dazzling finish to boot, you can't go wrong with the benefits this bookcase provides.